Imagine using tools already at your disposal to significantly enhance relationships at all levels of your life. Nothing new to learn—not really. 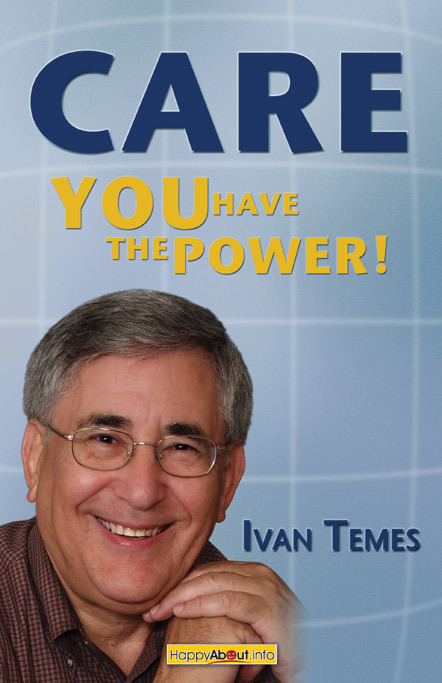 The vignettes in 'Care: You Have the Power!'' from a Hall of Fame football quarterback to company CEOs to participants in homeless shelters renew our faith and lead to action in utilizing care factors in our lives starting right now.